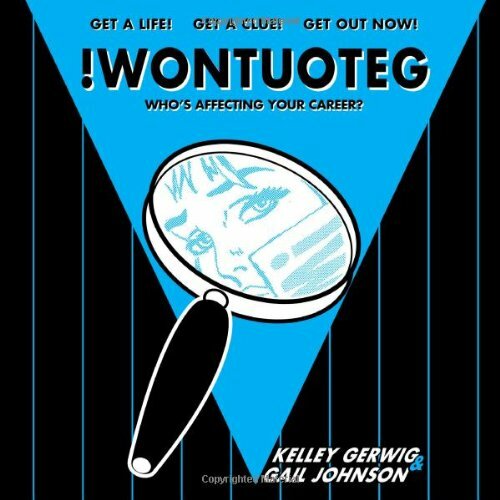 WHO's AFFECTING YOUR CAREER? Successful careers do not just happen; successful people are not just "lucky". Success is something that is planned.... Whether you are fresh out of college or mid-way through your career, you will need to make deliberate career adjustments and handle unexpected career course corrections. It's called change.Change is inevitable; change is the only constant certainty! Managing career change requires constant attention to your surroundings - your co-workers, your boss, your organization, your industry, yourself- and looking for Clues that foretell of coming change. Successfully managing change is the only way to ensure that you are living the life you claim you want. It starts with an honest assessment of yourself, your boss, your organization, and your industry. This assessment is the only way to really know if where you are is the right place for you right now.